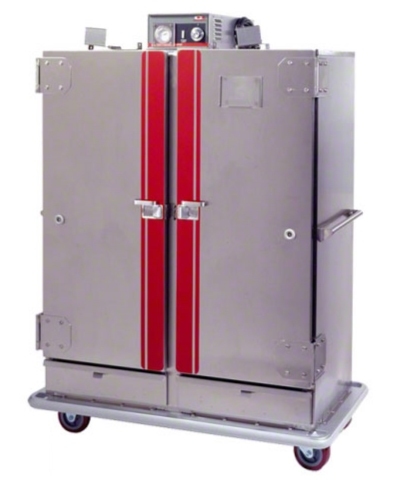 We have single door and double door banquet food warmer cabinets available in 115v and 208 volt. All units are on casters for ease of transport and mobility. We deliver throughout the Las Vegas metro area.